A fun game for all the family. 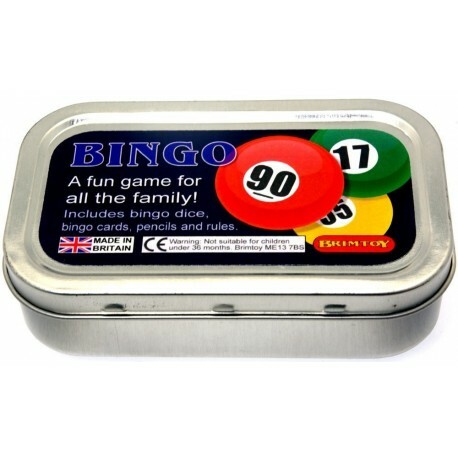 Miniature bingo. 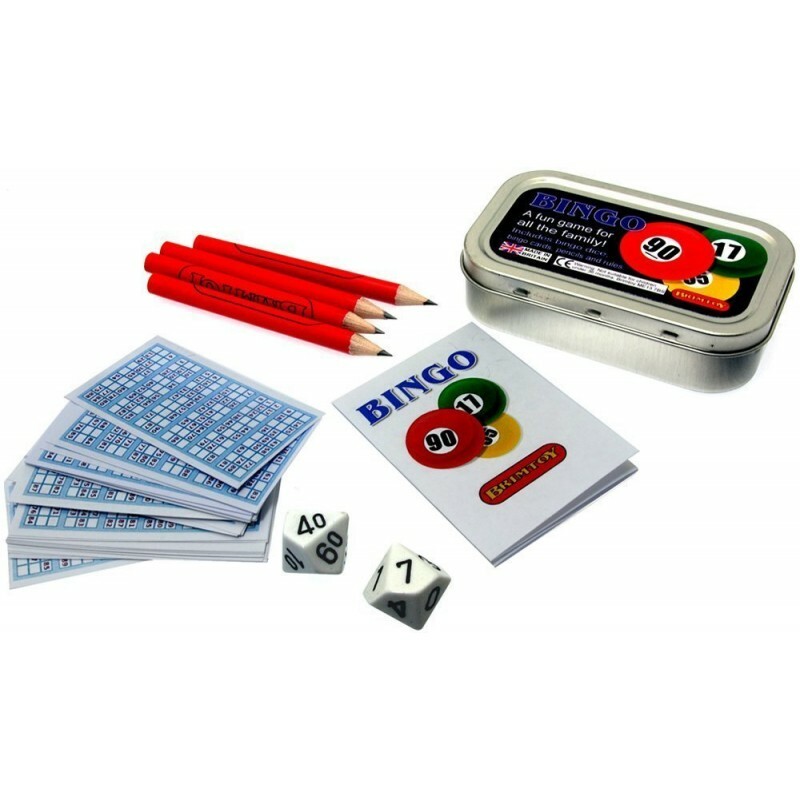 Contains bingo dice, bingo sheets, pencils and rules.